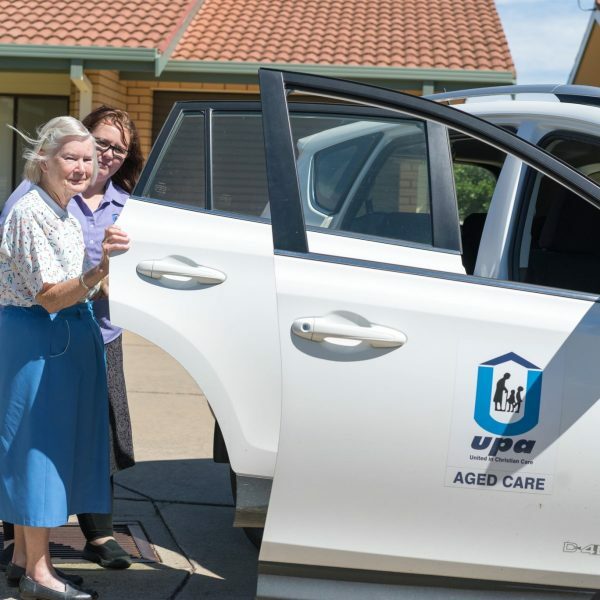 The United Protestant Association (UPA) has been providing services and care for the aged in southern NSW and north east Victoria since the 1950s. 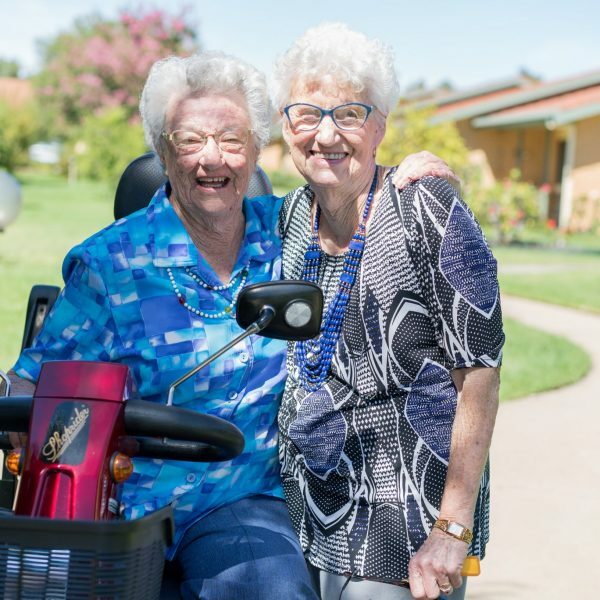 We keep pace with the changes in aged care to provide older members of our communities with choices to suit their lifestyle goals and care needs. 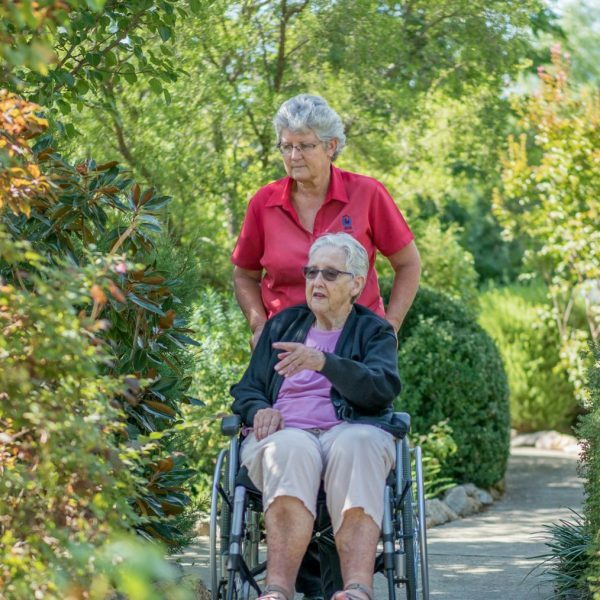 Our dedicated and compassionate staff encourage and empower those we care for to choose their own aged care path. We pride ourselves on providing quality service and care. We believe that every person we care for has the right to live in peace with dignity, respect and security. That right does not diminish, even as we get older. We welcome people from all religious and cultural backgrounds and convey compassion, kindness, respect and honesty in our work. Learn more about our values and history. We provide Level 1 to Level 4 community care packages to meet your needs. Our eight independent living villages, also known as retirement villages, offer quality lifestyles for the over 55s in the bigger towns and in many quaint rural communities. 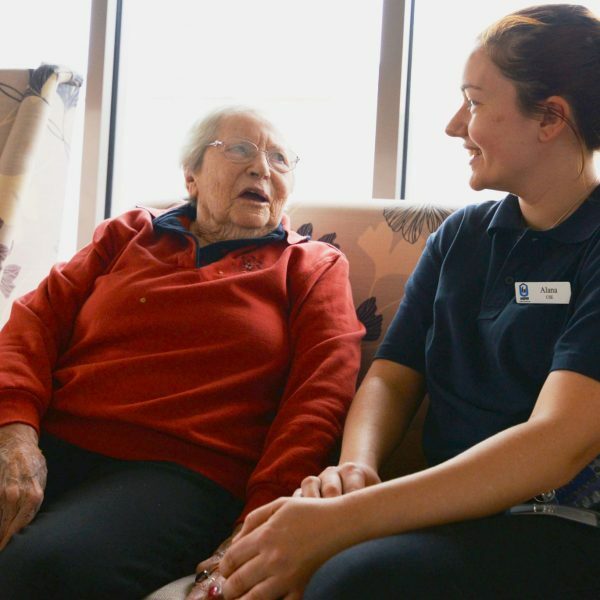 Our six residential care hostels pride themselves on their support of residents’ independence and high quality of care, including nursing care and dementia specific care. We offer specialised dementia facilities in Lavington and Wagga Wagga. We trust you will find relevant information on this site relating to your circumstances. We do also welcome your personal inquiries. The best way to experience our care and values is to come and visit. We look forward to welcoming you soon. View a map containing all of our locations.